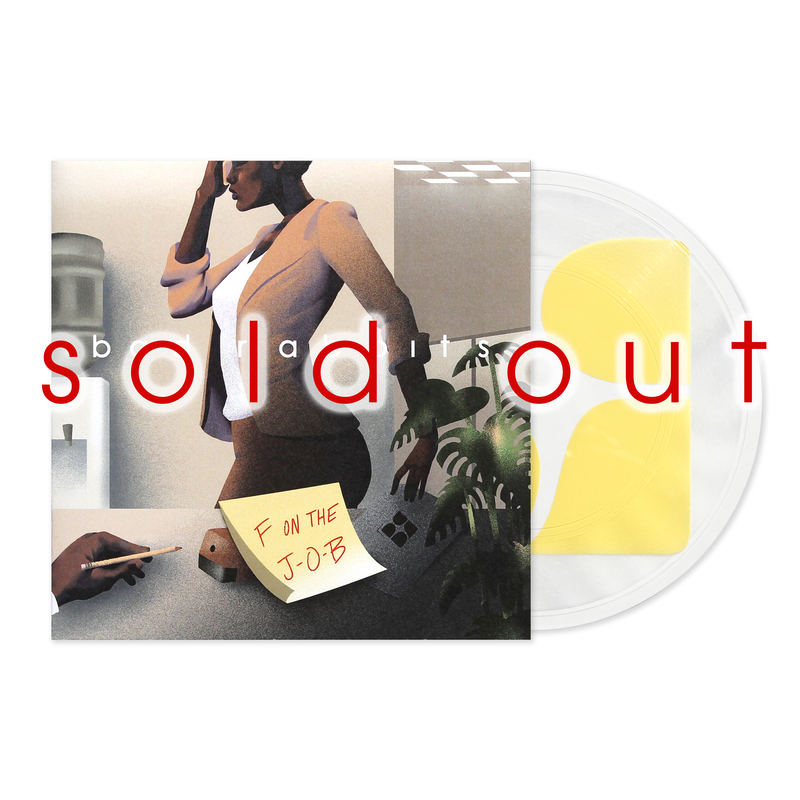 Limited to only 30 total copies, this lathe cut vinyl single for F on the J.O.B. features the single on the A side along with a screen print of the iconic BR logo on the B side. Each lathe cut was meticulously cut one at a time and then the jackets were printed on heavy duty card-stock before being fully cut, glued and assembled by hand at Mind Over Matter Records. Screen print on the record was done entirely by hand. These are hand-numbered. Don't sleep.